Can't attend Care and Cure? Please consider making a donation to aid our mission to End Epilepsy. I have read and agree to the Terms and Conditions and give my consent to Epilepsy Foundation DBA EFGLA to process my personal data. I understand I can revoke this consent at any time. We will follow up with you for your guest names and artwork soon. In the meantime, how would you like your group or table name to be listed? Is this a company purchase? Please let us know with whom you wish to be seated. We will follow up with you for your guest names soon. In the meantime, how would you like your group or table name to be listed? Our ultimate goal is no child diagnosed with epilepsy. Until then, your support ensures that children with epilepsy can get specialty care and the epilepsy research thrives in our region-giving children and their families hope for cures. 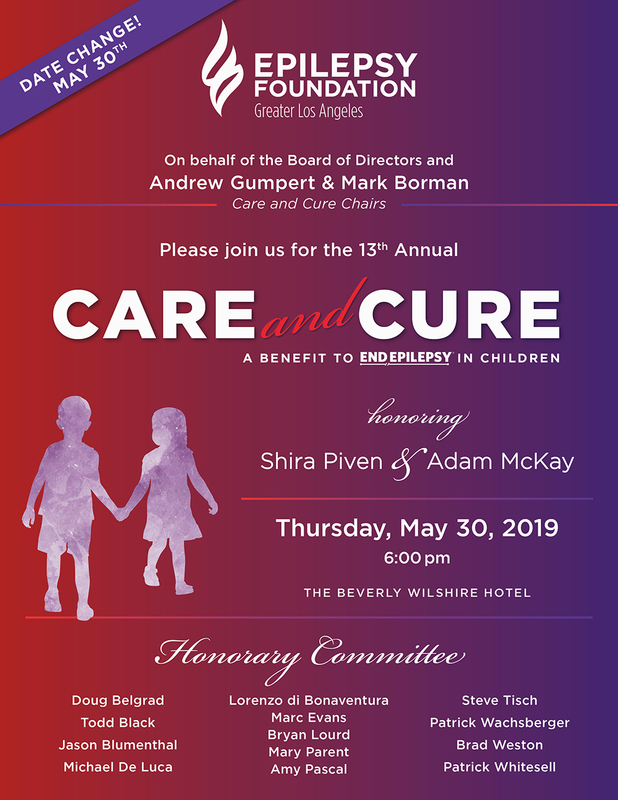 We dedicate the Care & Cure Benefit to thousands of children with epilepsy who urgently need specialty care while we accelerate research for cures. Because of your generous support over the past 12 years, the Care and Cure Benefit has funded the specialty training of 30 fellows at epilepsy centers across our region. 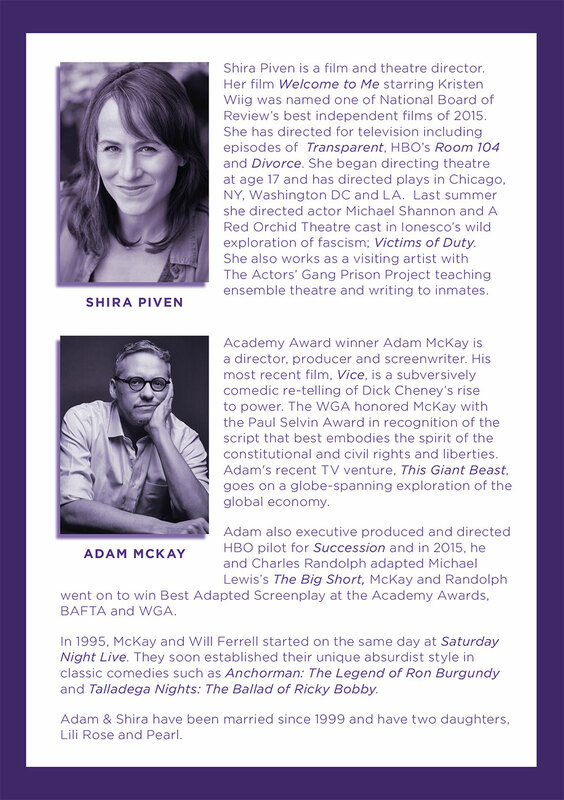 The following is a list of our past and present Care and Cure Fellows - thank you!